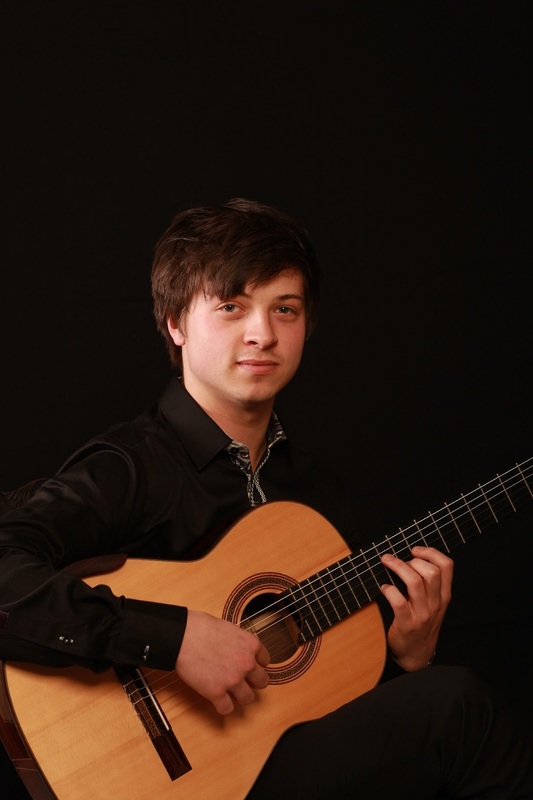 Jake’s success at the inaugural New Zealand Classical Guitar Competition in 2014, when he gained second place overall and the Audience Choice Award in the Open Division, has led to great performance opportunities around New Zealand. By achieving the highest grade in the guitar program’s mid-year recital, he won the Jack C Richards Music Award, which entailed a guest solo performance at the Gisborne Tairawhiti Museum Concert Series. Alongside his solo commitments, he is a founding member of Duo Kitā. The classical guitar duo gained the Freemasons Lankhuyzen/Whetu-Kairangi Music Award which supported their debut tour of New Zealand this year. Besides performing around the country, Jake tutors as part of Massey University’s Young Musician Program and privately teaches when he returns to New Plymouth during his study breaks. Having the support of New Plymouth Rotary has enabled Jake to accomplish these endeavours, with a main goal to pursue a Masters in Classical Performance in an overseas program. Assistance from the Rotary club and the encouragement of his family and friends has always driven Jake to expand his limitations in turn, “leading him to have honed a variety of intriguing repertoire” (The Gisborne Herald, 9 July 2015). Jake is extremely appreciative for the work and support of the Charitable Trust of the New Plymouth Rotary Club, and also over the years presidents Walter Garrett, Jan Dempsey and Bob Maxwell, along with the generous guidance of the club’s members.